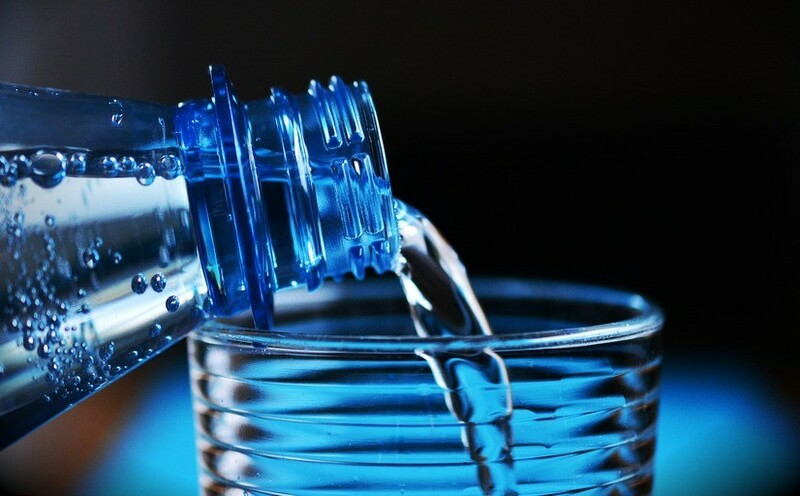 Producers of mineral water “Essentuki №4” and “Essentuki №17” lost the right to use the registered names, as they lost access to the mineral water of the Essentuki deposit. Despite this, the plants continued to produce mineral water under the Essentuki brand, using water from other deposits. The initiators of the application to Rospatent were Kavminkurortresursy JSC and Holod-rozliv LLC. In January, the Collegium of Rospatent may divest several more manufacturers to use the name “Essentuki”.